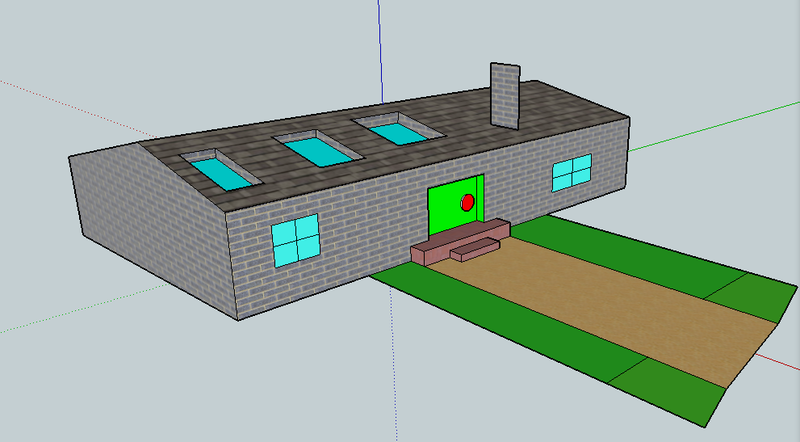 I made a house in Google SketchUp. It was fun. Next time I'm going to try and add on a garage and a deck. Great job Leroy. I am so impressed with your house!